When a space has been created for optimal growth, everything wants to grow – including weeds. There is a perception that if you have your yard landscaped it becomes maintenance free for life. In order to keep your yard the envy of all the neighbours work is required. 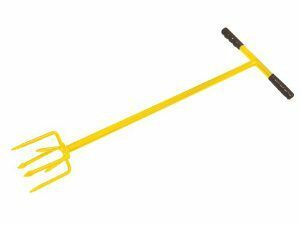 The best way to do this is weeding! are just a few to keep your garden beautiful. 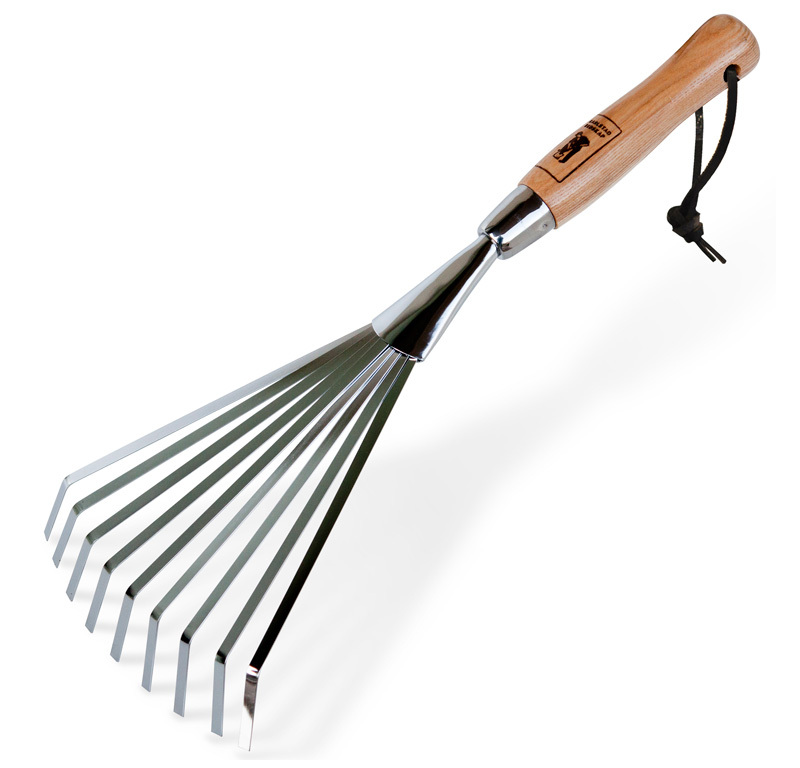 Hand Rake – The hand rake is great for use around flowers and smaller plantings. 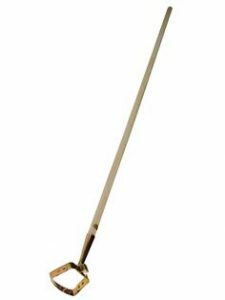 The short handle gives greater control in small spaces. pain free option for maintaining your garden. The tines aerate the soil while removing roots of the weeds. where they are most vulnerable. 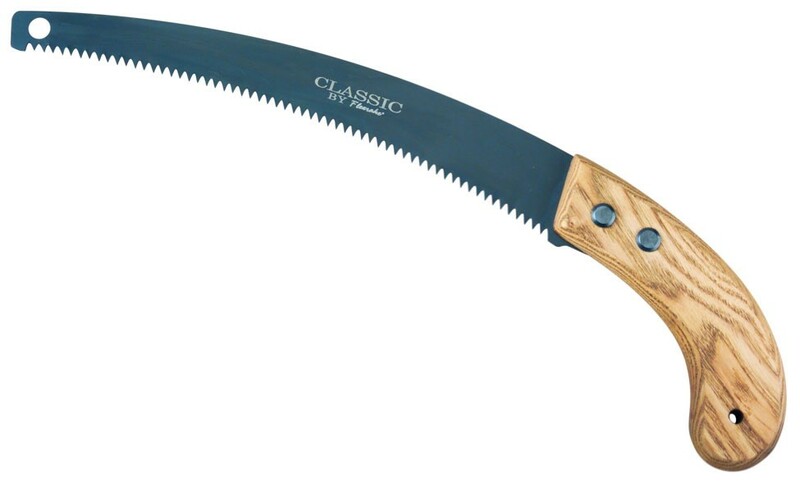 Pruning Saw – This tool is best used for wood 1.5” or thicker.